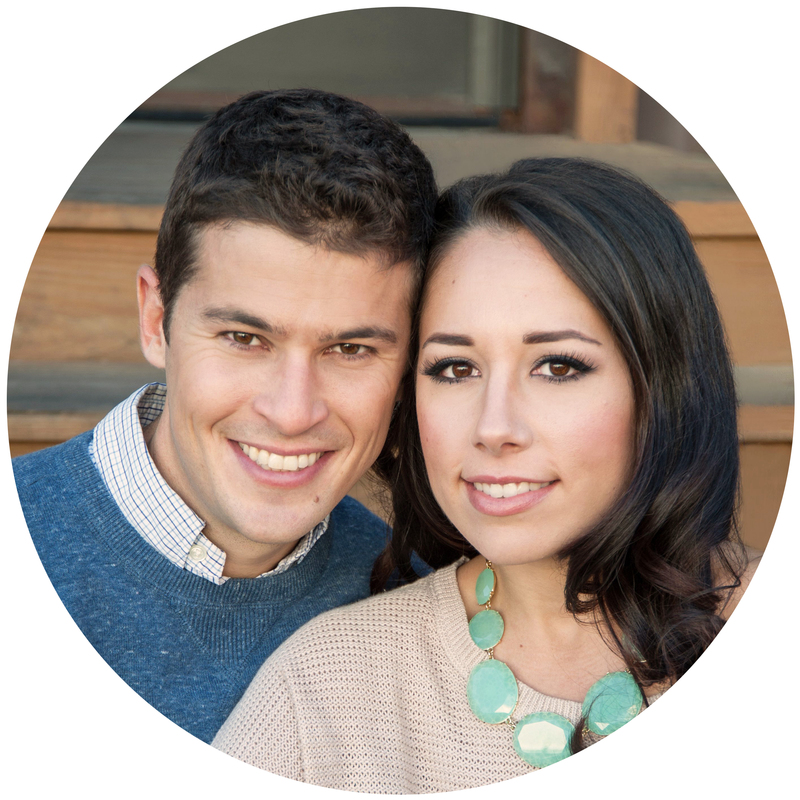 We are Hayley and Bill, the dynamic food-loving duo responsible for this site. It all began for us when we started cooking together and taking photos of our meals to post online. 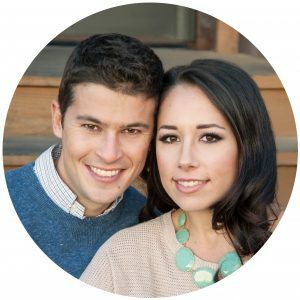 We were a new couple when we started Paleo together, and wanted to inspire others to follow this way of eating with us. If we could do it, anyone could do it! Before long, we found ourselves immersed in the world of Paleo food blogging with our first website: The Food Lovers’ Primal Palate. Since day one, our passion has been sharing our cooking creations with the world through our website. Even back then, we took food blogging very seriously, and posted at least one new recipe a week. Good thing we love to cook and eat! After 9 months of near-constant cooking, photographing, and eating, we got our big break! An up and coming publishing house contacted us to write our first book – Make it Paleo. After months of intense work, it debuted as one of the very first Paleo cookbooks on the market, and is still popular due to its wealth of easy and delicious recipes. To this day, we continue to recommend it for any beginners out there that need some help starting out in the kitchen. After releasing Make it Paleo, we knew we wanted to take things to the next level. We formed Primal Palate in 2012, and set to work on transforming our simple food blog into a dynamic website full of interactive features. Over the following years, we worked closely with our team of highly talented developers and designers to create what you see today: a fully interactive experience with user-uploadable recipes, our mobile friendly myKitchen FREE paleo meal planning tool where you can choose (or create your own) pre-populated meal plans. Yes, all this is FREE to you !!! While all that was going on, we also managed to write three more books, launch our own line of organic spices… AND get married! Gather, and The 30 Day Guide to Paleo Cooking are our second and third cookbooks, respectively. Gather is a cookbook about entertaining, centered on planning special meals for your family and friends. We often tell people that Gather was the book we absolutely had to write. To us, the most enjoyable part of cooking is the act of sharing our meals with people. It only made sense to write a cookbook about that passion. Our third cookbook is The 30 Day Guide to Paleo Cooking, which is a nuts and bolts guide that really breaks down the act of “going Paleo” into manageable terms. We guide the reader through their first month with a wealth of tips and tricks, a 30-day meal plan, shopping lists, and great new recipes. This tried and true book has helped thousands of people start eating Paleo! In 2015 we [along with Hayley’s talented sister, Caitlin Nagelson] wrote Make it Paleo II, a true culinary journey that includes a multitude of inventive entrees, elegant side dishes, and (of course) decadent desserts. Much like the original Make it Paleo, this new cookbook continues the theme of transforming popular recipes into Paleo-friendly dishes. Since the early days of Primal Palate, we’ve dreamt of offering a line of organic spices whose quality, freshness, and flavor would surpass anything available to you in grocery stores. 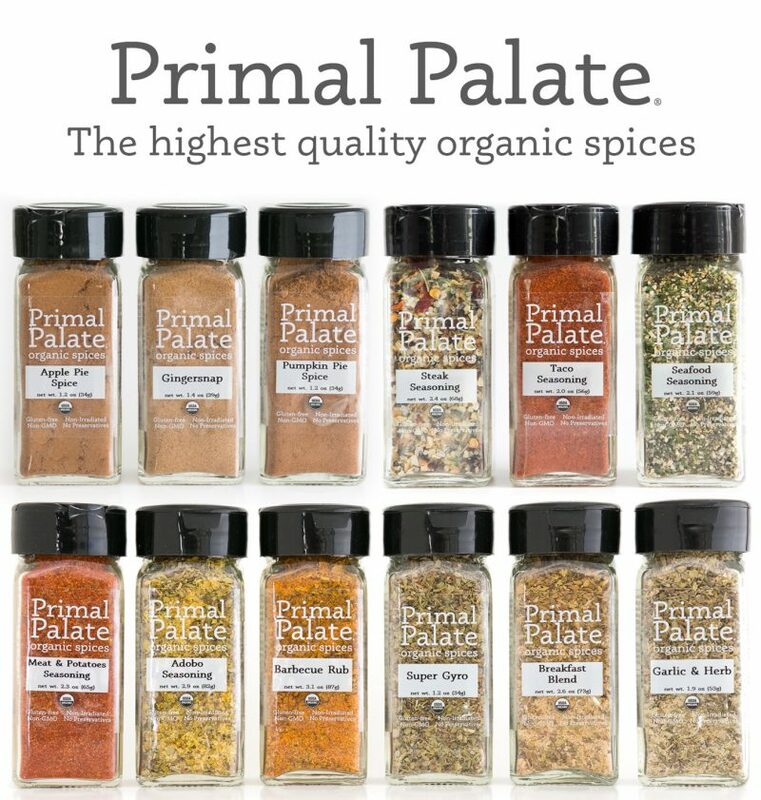 After many years of developing and researching, we launched our own line of Primal Palate Organic Spices. Our spices have been enthusiastically received by our community and we are honored and humbled to provide you with blends we use we hope you use in your everyday cooking. We stand solidly behind our line of organic spices, proudly saying: These are the highest quality spices available. Period. Our spices are certified USDA-Organic, Whole30 Approved, Certified Gluten-Free, Kosher, Non-GMO, and Non-Irradiated. In other words, they are un-messed-around-with, and just as nature intended! If you can’t tell by now, cooking great food and sharing it with people is what our lives are all about, and we love hearing about how food has changed people’s lives for the better. When we set out to work on the latest version of PrimalPalate.com, we wanted to help better connect all people to good food and great recipes based on your own special dietary needs. 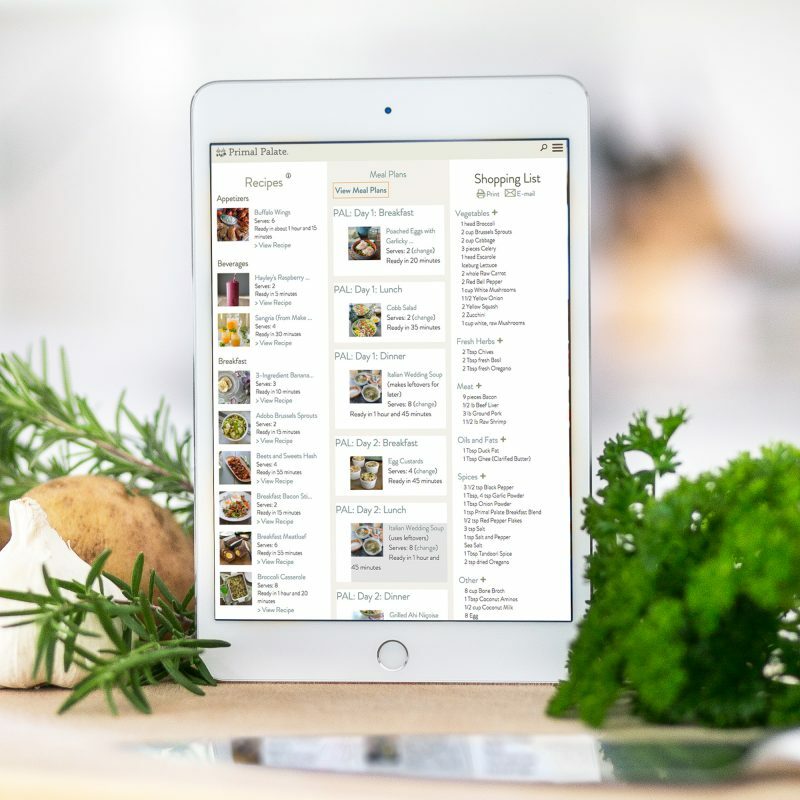 Whether you are allergic to nuts, eggs, or shellfish; combating an autoimmune disease, avoiding FODMAPs, or eliminating sugar altogether, we want this to be a place where you can find recipes you and your family can enjoy. Our mission is to provide you with healthy, nutrient-dense recipes; regardless of any food sensitivities, allergies, or specialty diets. We believe food is meant to be enjoyed; and no one should ever feel as though their world is limited because of food. We also want bring people together and allow them share their recipes with one another. It’s exciting for us to see how far things have come since our early days, and we can’t wait to see the new recipes you all will share on Primal Palate. We sincerely hope you enjoy our website! It is our great pleasure to continue to do what we love, share it with you all, and see all the new dishes come to life. Feel free to send us an email anytime with suggestions, comments, or any feedback you may have. Thanks for stopping by, and thanks for sharing your passion with us!